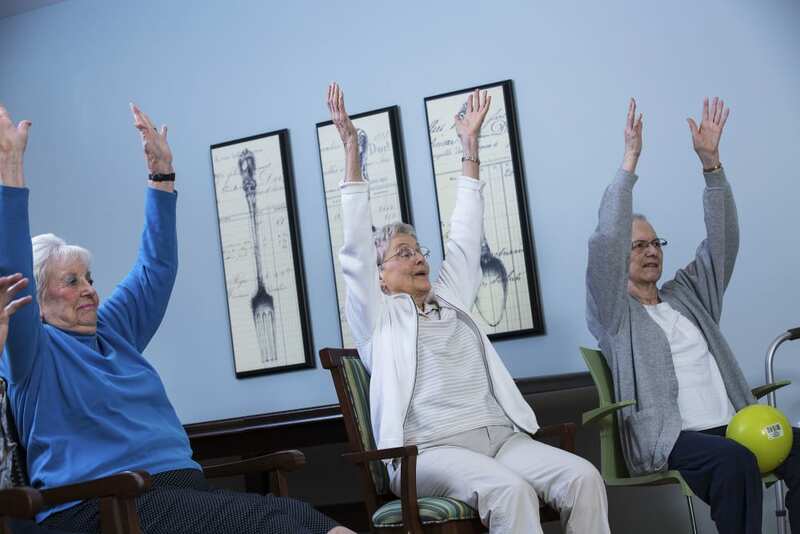 The Oxford Grand Assisted Living & Memory Care campus offers a wide range of lifestyle options for Wichita Seniors. 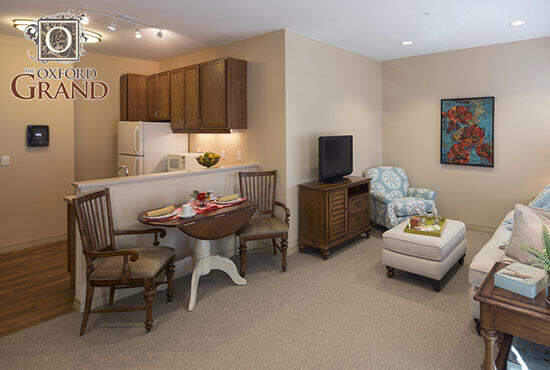 With miles of paved walking paths, scenic ponds and courtyards, you'll feel right at home in the Oxford family. 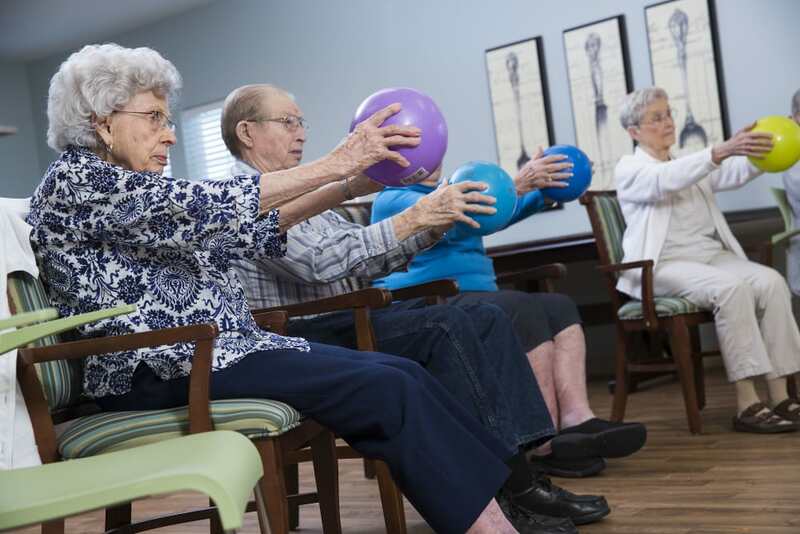 The Oxford Grand Assisted Living & Memory Care community offers personalized care and security in a beautiful and loving environment. Learn how Oxford can help you live the way you want to live! 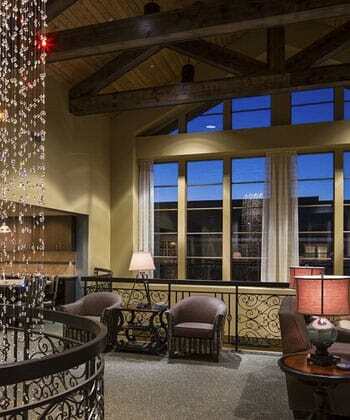 Get a sneak peek inside The Oxford Grand! 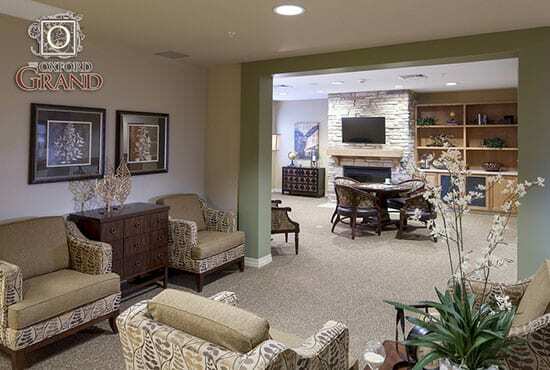 Assisted Living at The Oxford Grand offers all the care that the definition requires along with the services and amenities that our residents want. 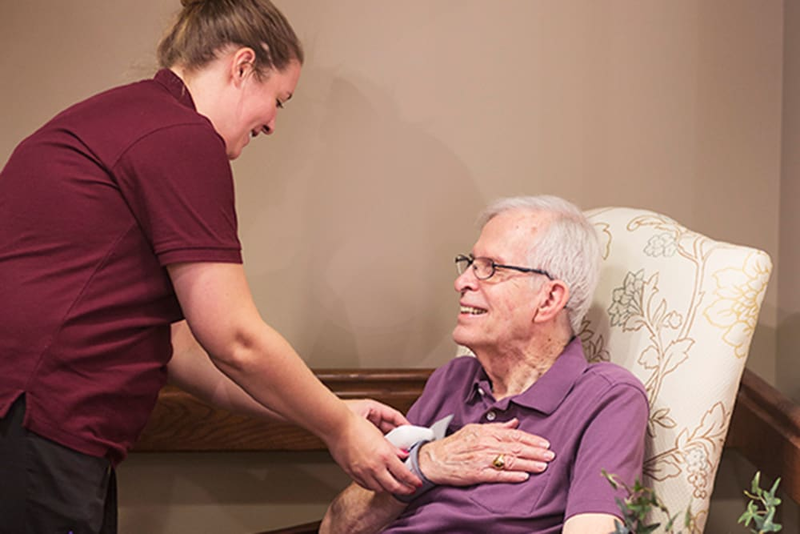 Our extraordinary staff takes an individual approach to every resident – helping you live the life you want to live. We've designed The Oxford Grand with you in mind. 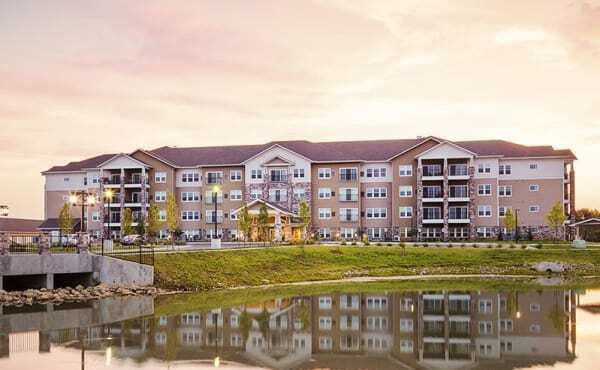 From our beautifully landscaped grounds just north of NewMarket Square to our behind-the-scenes technologies and life enrichment activities, your happiness is our first priority! 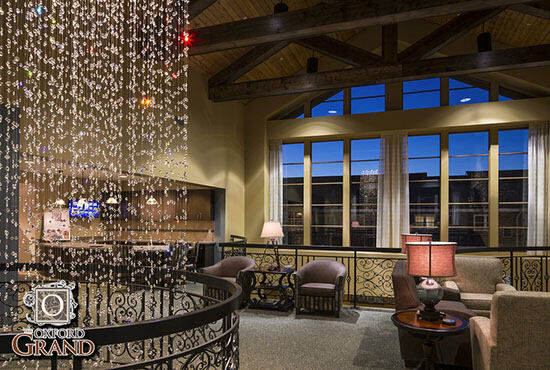 Review our Services & Amenities to learn how The Oxford Grand can enrich your life. 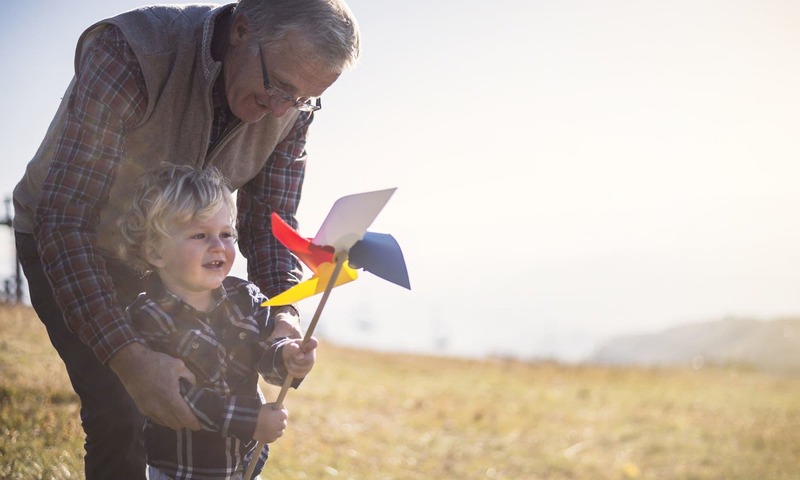 Call to learn how our LEGACY Program will impact your family. 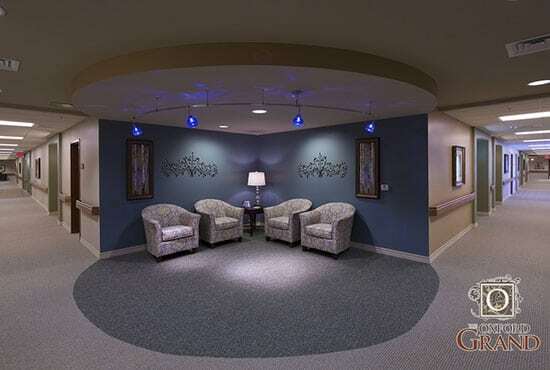 Living in Oxford Grand's Memory Care Center, we do more than care for your loved one. We care about them. 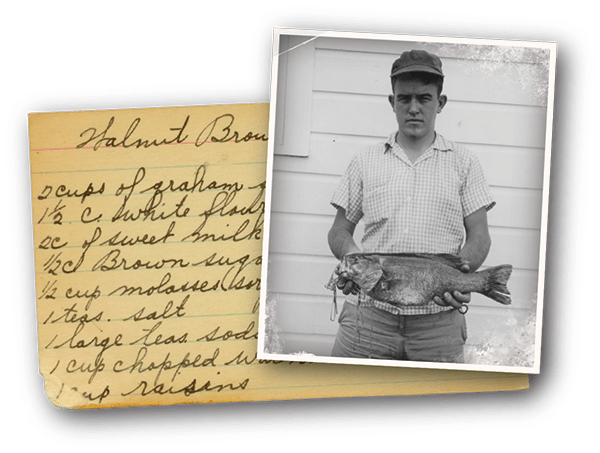 By working with families to create individualized profiles of life before Alzheimer's – secret family recipes and special fishin' stories – we create a lifestyle experience that is truly unique. 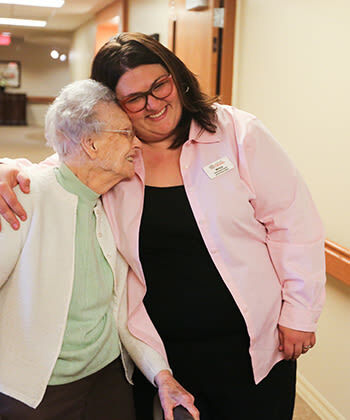 Using state-of-the-art technologies, our certified dementia-care team works to connect residents to family and friends in ways that enrich lives and provide hope and joy. 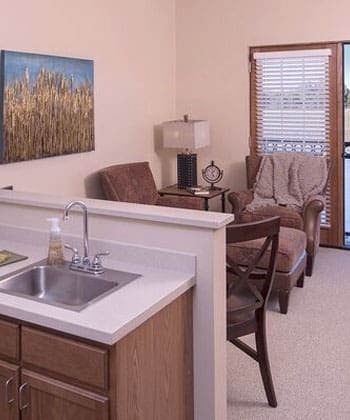 Welcome home to lush landscapes, lake views, comfort & care in West Wichita. Welcome home to The Oxford Grand! Learn more about The Oxford Villa across the street!